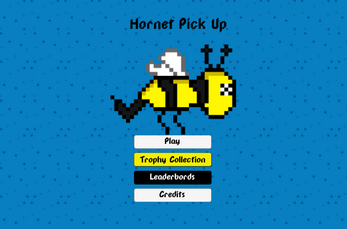 A stupid little game in which you pick up as many hornets as you can in sixty seconds. Somewhat based on a true story. Press space to gather hornets. Note: you might need a Game Jolt account in order to play the game.